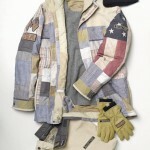 Yesterday, Burton Snowboards officially unveiled the 2014 U.S. Snowboarding Team uniforms that all riders representing the United States will wear during competition at the 2014 Winter Olympics. 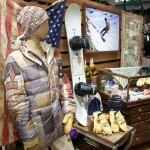 The Sochi Games will mark the third consecutive Olympics where Burton has partnered with U.S. 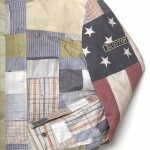 Ski & Snowboard Association (USSA) to create one-of-a-kind uniforms designed for riders, by riders. 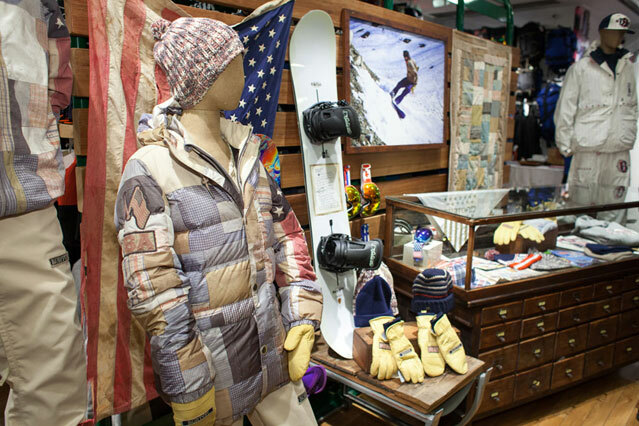 The pinnacle pieces of the uniform consist of technical outerwear jackets and pants, and in addition, Burton is also supplying the 2014 U.S. Snowboarding Team with hats, gloves, base-layers and fleece to wear while competing. 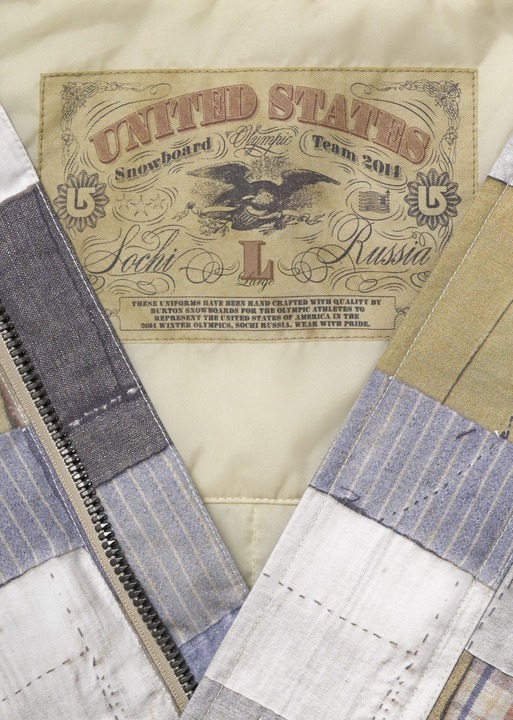 The Burton Olympic Competition Pants were also designed with considerable care and attention to detail. 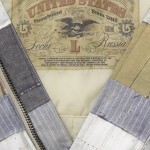 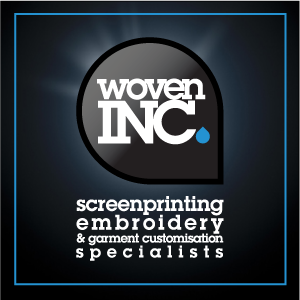 Corduroy was chosen for the pant fabric since it has been a staple of American clothing for generations. 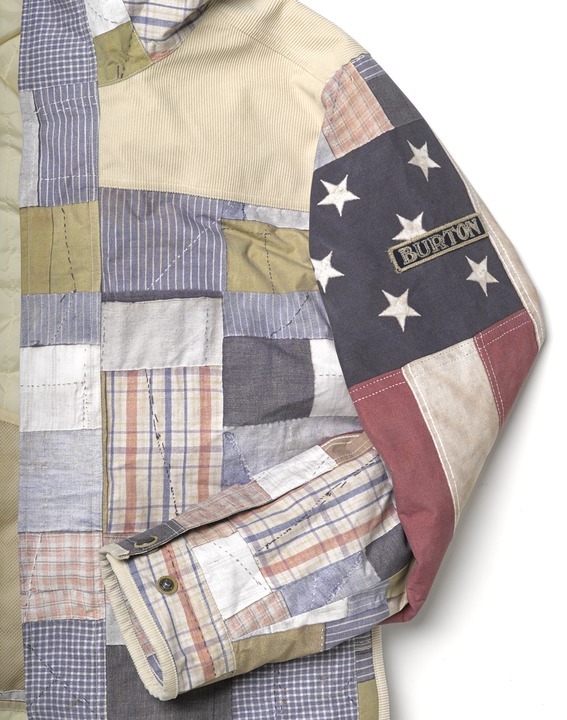 To ensure the highest level of performance, Burton sourced a highly technical corduroy fabric (also featured on the shoulders of the Competition Jacket), which is weatherproofed with Burton’s new DRYRIDE Nanoshell laminate that features a waterproof/breathable membrane to keep the riders warm and dry. 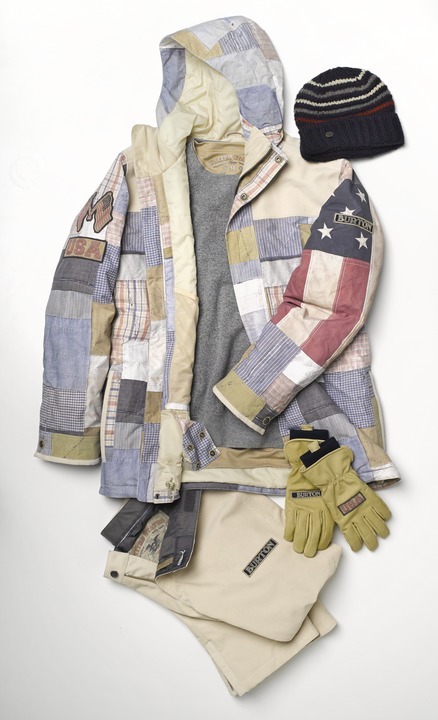 To round out the outerwear, Burton also designed all items that will be worn under the jacket and pants, including first-layer bottoms and tops, three different beanies, gloves/mitts and acozy wool/silk blend competition pull-over fleece.